Yessss, I’m finished reading RAGE. As a matter of fact, I’m almost finished with NIGHT SHIFT, too. I’m just a bit behind in posting my thoughts because: a) the holidays; b) I’ve been busy writing the title novella for my next collection, A LONG DECEMBER; and c) I love the holidays and everything that comes with them, so I have been lazy. It won’t happen again, I promise. Okay, I lied. It will probably happen again. I’d love to hear your own Top Ten SK novels, so please post them when you get a free minute or two. I will be posting my thoughts on RAGE and NIGHT SHIFT in the next week or so. In the meantime, remember to follow me on Twitter if you do the Twitter thing. We’re posting this as a general discussion and question zone where you can give us feedback on this website and ask any questions you might have for Richard, Bev, or myself. What have you liked about the essays? Do you have any suggestions for future posts? You can also use the comments section here to share any other thoughts you have about the books we’ve discussed so far: Carrie, ‘Salem’s Lot, and The Shining. One of the comments that inspired this thread was Dawn’s comment about how she had noticed the phrase “the air is rare” appearing in several different Stephen King books, so if you have any general Stephen King thoughts, comments, or questions you’d like to toss out there for discussion, this is the place to be! Just a quick update to let you know that Richard is reading Rage right now. The complete list of the books we’ll be reading can be found on the Stephen King Books In Chronological Order For Stephen King Revisited Reading Lists page. 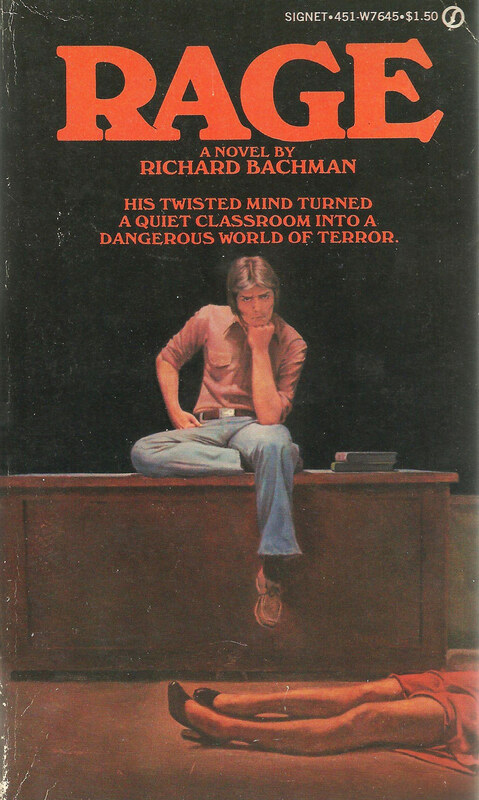 We also have great guest essays for ‘Salem’s Lot and The Shining to post soon. 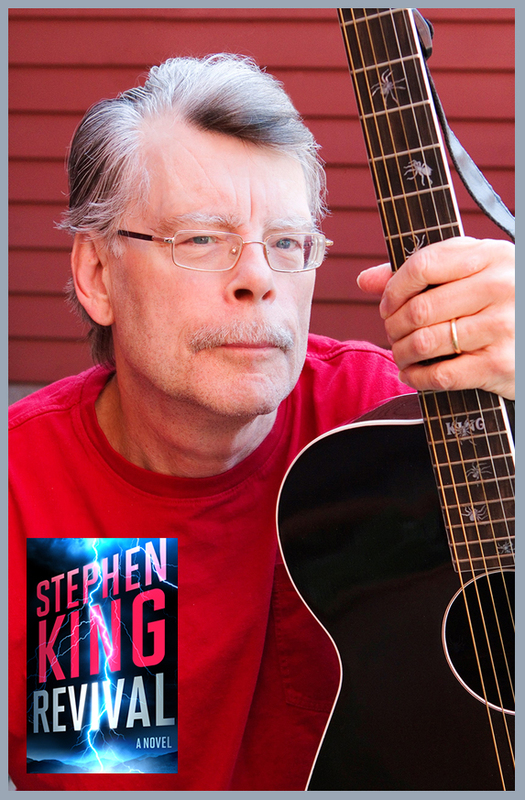 Stay tuned for more news and updates on Stephen King Revisited!